I’m gearing up for July 4th with a hit list of simple dishes for a casual BBQ. 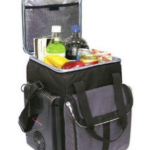 From burgers to dogs to chicken, it’s easy to have the grill items covered. But, what to make for your sides? 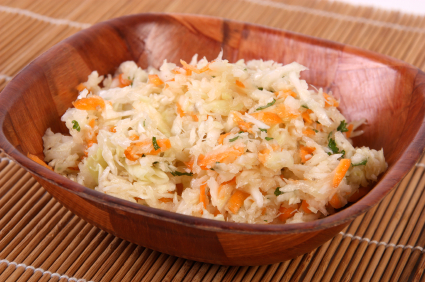 We can probably all agree that a traditional BBQ wouldn’t be complete without one celebrated side: cole slaw. 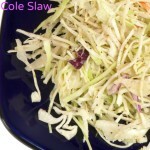 I’m so excited to share with you not one but three recipes for coleslaw in an article of mine that just published over at P&G Home Made Simple. 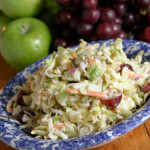 So, click here and for some quick and easy ideas for your cole slaw side this July 4th!